The black and white panda logo conjures up conservation, endangered species and of course World Wildlife Fund. Most of us know about or have heard of World Wildlife Fund (WWF), an international non-governmental organization working on issues regarding the conservation, research and restoration of the environment. World Wildlife Fund now has more than 1300 WWF conservation projects going on around the world, but this now massive reaching organization started with a letter, a few good men and a desire. It all began with a letter written by Victor Stolen, who had no real ties to the conservation field, he owned a hotel. His letter was written to Julian Huxley, it argued that there was a need for an international appeal to raise millions of pounds on behalf of all wildlife threatened with extinction. Sir Julian Huxley was an English evolutionary biologist and writer who was the Secretary of the Zoological Society of London (ZSL), where he introduced a range of ideas to help make the Zoo a more child friendly place, as well as started the Zoo Magazine. In 1934, Huxley with naturalist Ronald Lockley created the world’s first natural history documentary “The Private Life of the Gannets” which won an Oscar for best documentary. 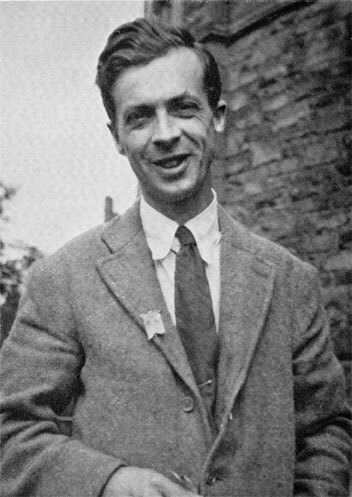 Sir Julian Huxley and Victor Stolen then consulted Max Nicholson who thought the idea logical and encouraged Victor to write a memorandum about setting up such a fund, which he did. Max Nicholson was conservationist, director-general of Nature Conservancy and created British Trust for Ornithology in 1932. He wrote books on birds, his first “Birds in England” when he was 21, conducted censuses, developed counting techniques and worked on bird ecology. Max Nicholson was also involved in forming the Scientific International Union for Conservation of Nature (IUCN) as well as instrumental in or developed various conservation trusts and organizations like Earthwatch and the Nature Conservancy. Max Nicholson checked with Guy Mountfort, head of an advertising agency, as to the possibilities of such a fund. 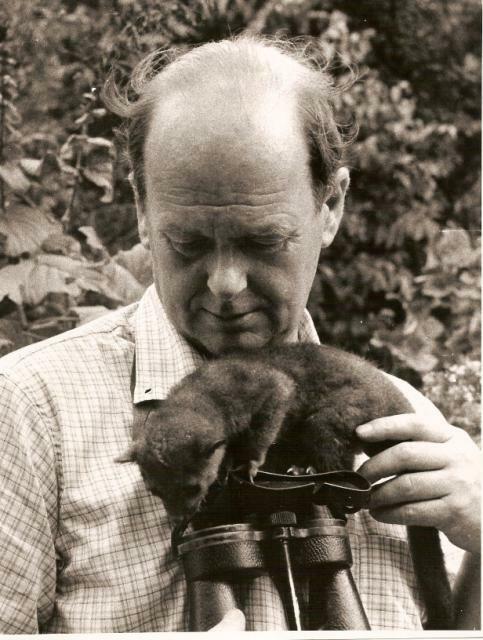 Guy Mountfort as an advertising executive as well as an amateur ornithologist and conservationist who was known for his books on wildlife. 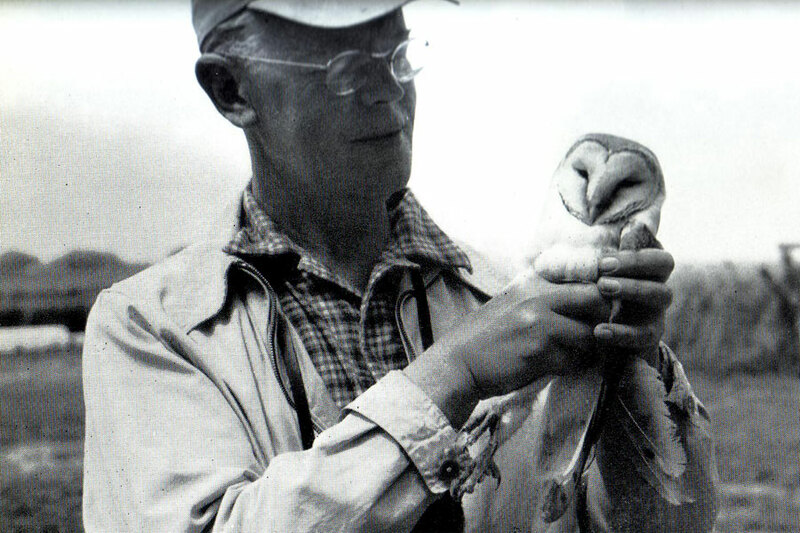 In 1952 he began organizing expeditions to study wildlife. After the creation of World Wildlife Fund Guy created Operation Tiger in 1972 to save tigers and persuaded Indira Gandhi to create 9 tiger reserves in India, and 8 more in Nepal and Bangladesh. He was instrumental in creating National Parks around the world. A meeting was held including Sir Peter Scott who would become the first World Wildlife Fund chairman. 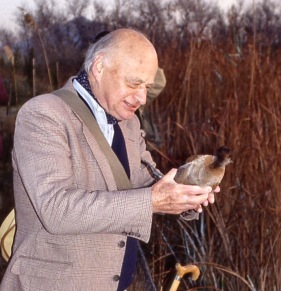 Sir Peter Scott was a conservationist who David Attenborough described as conservation’s “patron saint.” He was the founder of many local and regional bodies like Falkland Conservation and Severn Wildlife Trust. Sir Peter Scott authored over 30 books and became a television personality with BBC’s natural history series Look which included the first BBC natural history film to be show in colour, “The Private Life of the Kingfisher“, that he narrated. He was also the one who designed the iconic panda logo that World Wildlife Fund and conservation in general would be synonymous for. And so, in 1961 the World Wildlife Fund began.